Contemporary research on Nazi war crimes suggests most Nazis were Ordinary Men. Neither crazed nor fanatical killers, Christopher Browning’s landmark book in 1992 discovered that most German soldiers were pretty much like any other soldiers. They worked desk jobs, drove trucks, dug latrines, peeled potatoes, cleaned their rifles everyday for inspection, and occasionally used their guns to slaughter innocent Jews. 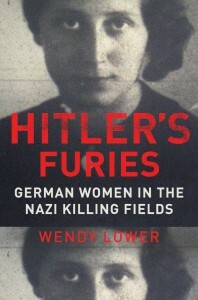 Until Wendy Lower’s book, Hitler’s Furies, no one had ever examined what the women in Nazi Germany were up to during the Second World War. Not surprisingly, German women were just like German men. Half a million of them headed east with their troops to work as secretaries, nurses, Nazi teachers in occupied schools, assistants, and officer’s wives. Like the men they accompanied they were driven by youthful ambition, desires to escape restrictive families, adventure, and patriotism. 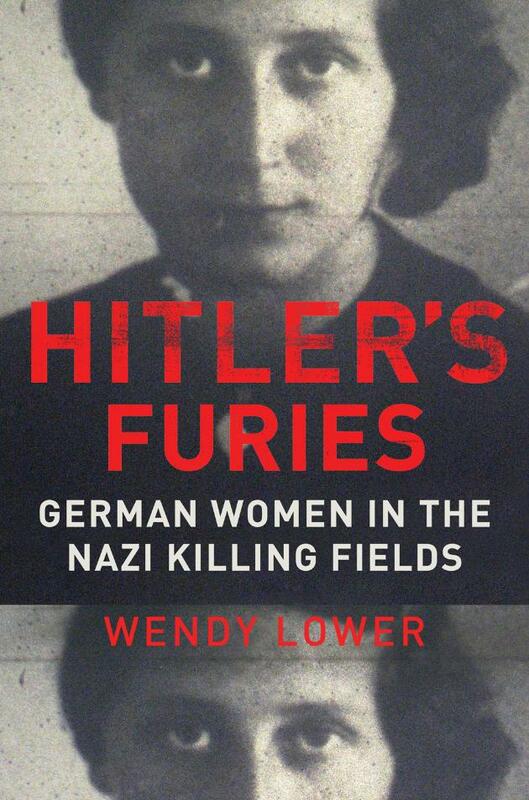 And just like everyone else bathed in an upbringing of pervasive anti-Semitism, women were just as capable killers as their male counterparts. Many typed the orders for Aktions, filed photos of mass graves, accepted or selected looted jewelry, and occasionally pulled triggers or administered lethal doses of poisons. Though this book is written more for an academic audience and without a lot of effort to make it fluid reading, the ideas it promotes should not be overlooked. Yes, half of Germany’s population, the female portion, has been largely ignored, but upon closer examination, Lower suggests they were no less culpable. Alright, I admit it looks funkadelic. Those are bacterial tendrils trailing from a floating SCOBY (Symbiotic Colony of Bacteria and Yeast). My SCOBY is content because the tea, which has colored the water, has created just the right environment for them, and the dissolved sugar is giving them nutrition. Before you gag at the sight of my daily drink consider some of your other favorite foods grown on SCOBYs: cheese, bread, yogurt, wine, beer, sauerkraut, and pickles. A fighting pit bull in southern Louisiana gives birth to puppies. 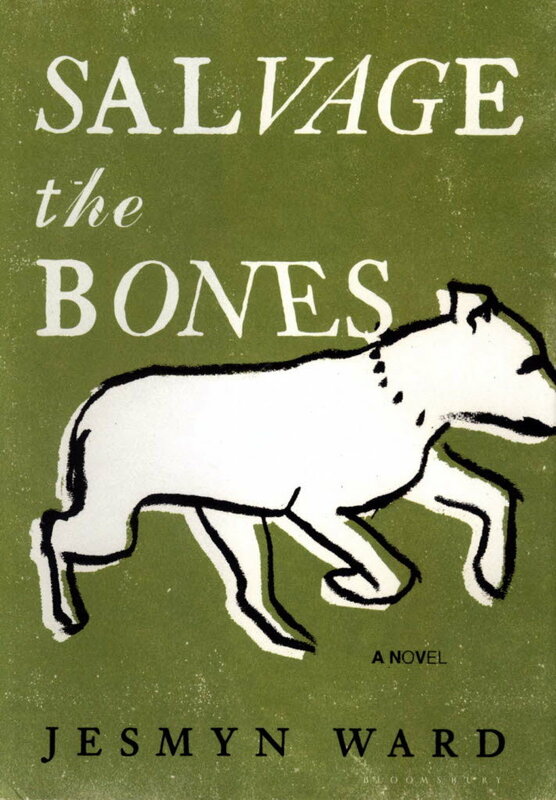 A black family is squeaking by: Daddy drinks too much; Skeetah only cares about China, the pit bull; Randall is desperate for a basketball scholarship; Junior just wants to play; Momma died right after Junior was born; and Esch is fifteen-years-old and pregnant. It is hurricane season in the south and while several storms that have preoccupied Daddy have petered out or veered off course, he remains focused on the next one, Katrina. Jesmyn Ward has put to paper voices of the overlooked in America. Think of them as Faulkner’s dark-skinned brethren. The plot builds like a hurricane: slow, swampy, and an occasional puff of air suggesting more ominous events to come, which is to say, it takes some work to keep reading. When the storm strikes, however, it comes with a viciousness and accuracy that is devastating and captivating. 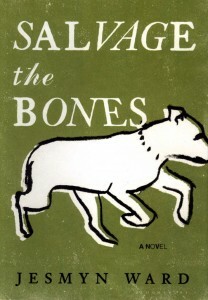 Winner of the National Book Award. 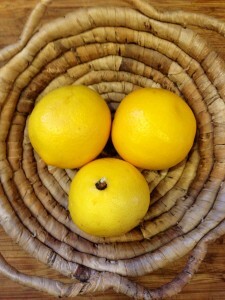 A trio of Meyer Lemons about to donate some juice to my Rooibos Kombucha. They say that the kombucha SCOBY really only works on a true tea (Camellia sinensis.) My SCOBY has been so happy lately that I thought I would give it a try on rooibos, which is technically a tisane, or infusion, made from the South African Red Bush. 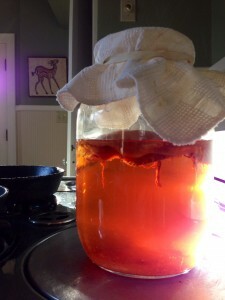 It is not a tea and my first batch fooled my SCOBY. The second batch did not really work so well. Not much fermentation to speak of. 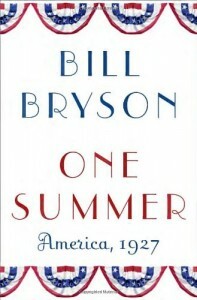 The summer of 1927 begins with the worst rains the United States has endured in a century or more. The Mississippi has flooded millions of acres and hundreds of thousands of people are homeless and facing starvation. President Coolidge brings in the world’s most successful savior of human life since Jesus Christ, the man who almost single handedly saved western Europe from starvation during WW I. Herbert Hoover. The floods prevent a young pilot from getting out of his airfield in St. Louis and Charles Lindbergh almost doesn’t make it to New York in time to be the first person to fly the Atlantic and become the most famous individual in the world. As Lindbergh takes off from Roosevelt field on Long Island he circles over Yankee Stadium where Babe Ruth is beginning his march toward breaking the all-time home run record for one season. And we are only in May. 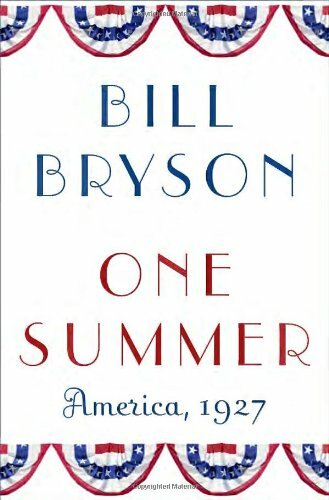 Bryson does a remarkable job of making us eager to awaken every morning to read the daily paper just to keep abreast of what might really be one of the most compelling four months of the twentieth century. 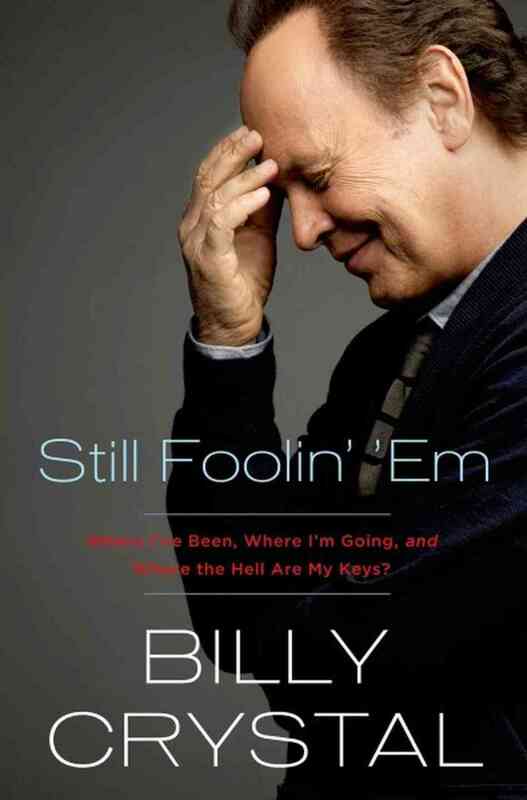 Billy Crystal is turning 65 years old and writing his memoir. It’s one-third stand-up (far and away the best part), one-third autobiography, and one-third Hollywood hokum. Really, every famous name he drops is his best friend and a wonderful human being. His life is interesting enough. He’s a hard worker and a nice guy. You can’t help but think he would be a really pleasant dinner guest. It is his comedy, however, that makes the book worth reading, or better still, worth listening to. Several chapters are read aloud before a live audience and his take on the trials of getting old, at least for us oldsters, is painfully accurate. We have hands that look like chicken feet, balls that hang to our knees, and urinate in morse code, and more if only we could remember what it was we were talking about. Also, if you are listening, his impersonations of Muhammad Ali, Johnny Carson, Howard Cosell and other legends of the air that our children never heard of are delicious.